Mrs. Foley has a desperately keen understanding of what happens in a conflict zone. “Jim” was her son, the freelance photojournalist James W. Foley. He was kidnapped in 2012 while covering the Syrian civil war, held hostage for 21 months and brutally murdered in 2014 by members of the Islamic State in an execution filmed by his captors and released online. 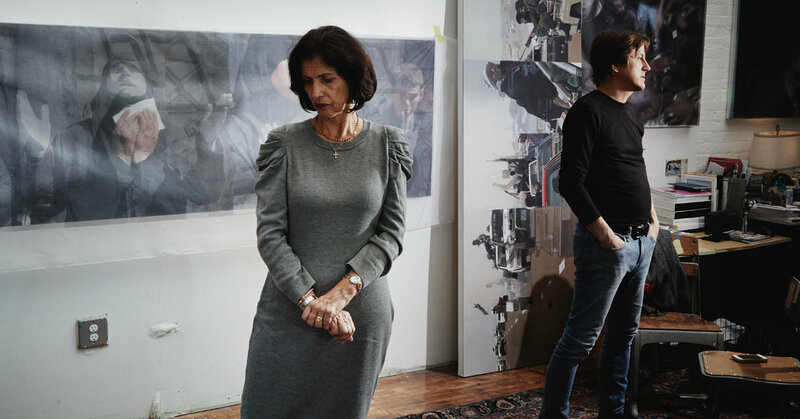 Many remember his death, but his mother and Mr. McCallum, who is painting a series based on Mr. Foley’s work, want people to remember his chronicle of war, its human cost and his humanity.